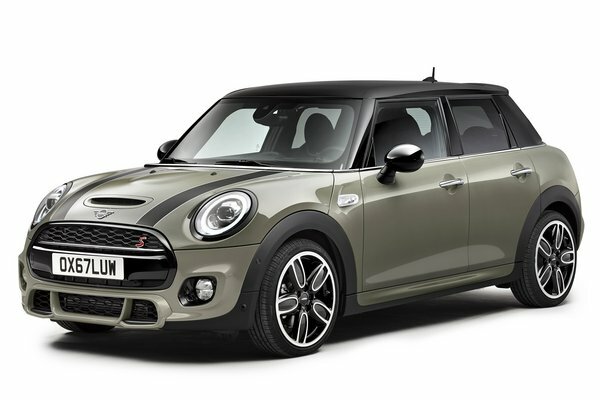 Just a few months after the market launch of the new MINI Hardtop 2 door, the British premium brand expands its model range with the addition of an entirely new body variant. The MINI Hardtop 4 door combines the legendary go-kart handling that MINI customers love with newly added utilityin the form of two new added doors. The iconic exterior design of the original in the small car premium segment is authentically transferred to the specific...Read.